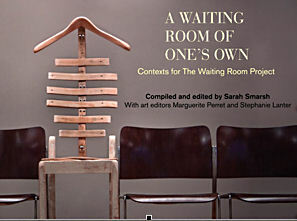 Sarah Smarsh is the author of two books on Kansas history and editor of an essay collection inspired by the Waiting Room Project, a national feminist-art collaboration on women's health funded. She has written for the Huffington Post, the Pitch and others. Sarah holds an MFA in nonfiction from Columbia University, as well as degrees in journalism and English from the University of Kansas. She has taught journalism and creative nonfiction at Columbia University, Ottawa University and the Lawrence Arts Center and served as associate professor of English at Washburn University. 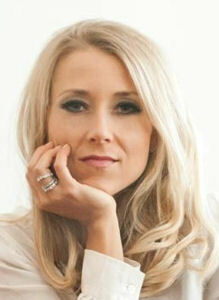 She most recently founded Free State News, a statewide, multimedia storytelling platform harnessing literary nonfiction as means of civic progress and dialogue, which will launch in late 2013. Book review for Columbia Magazine.